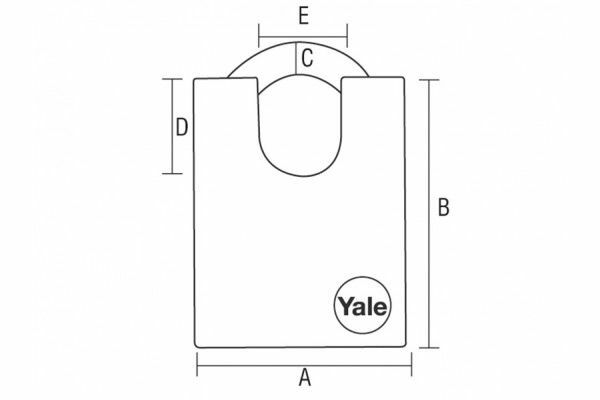 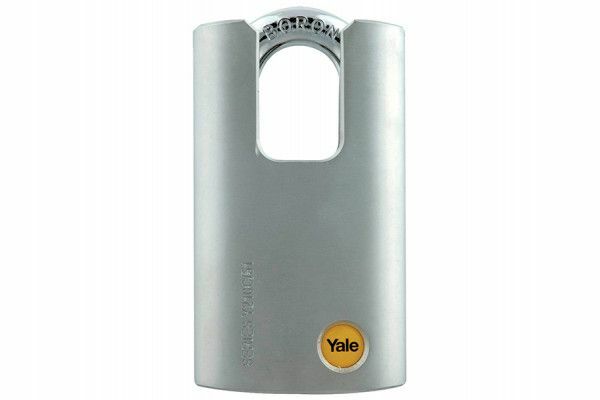 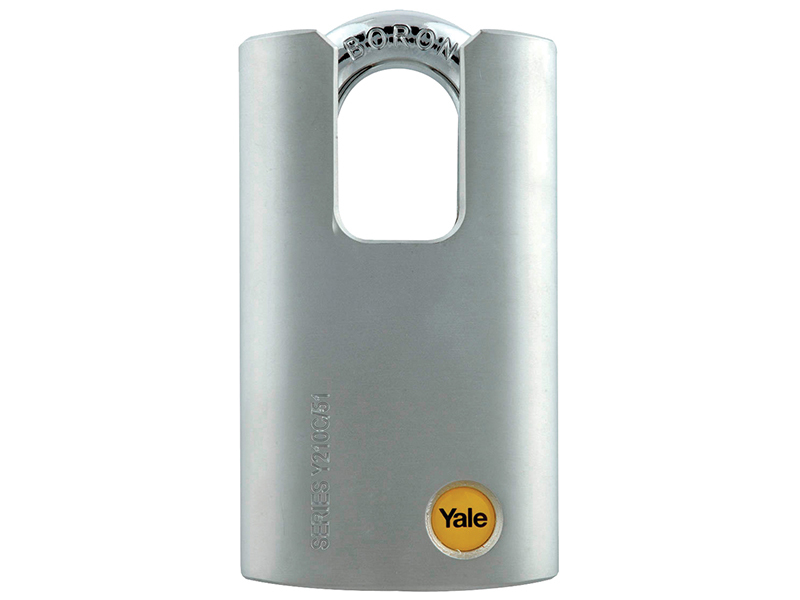 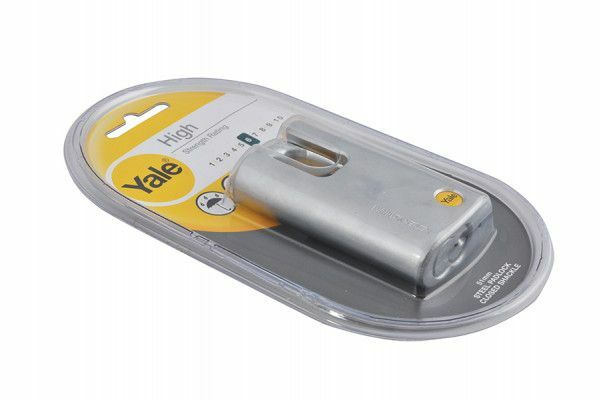 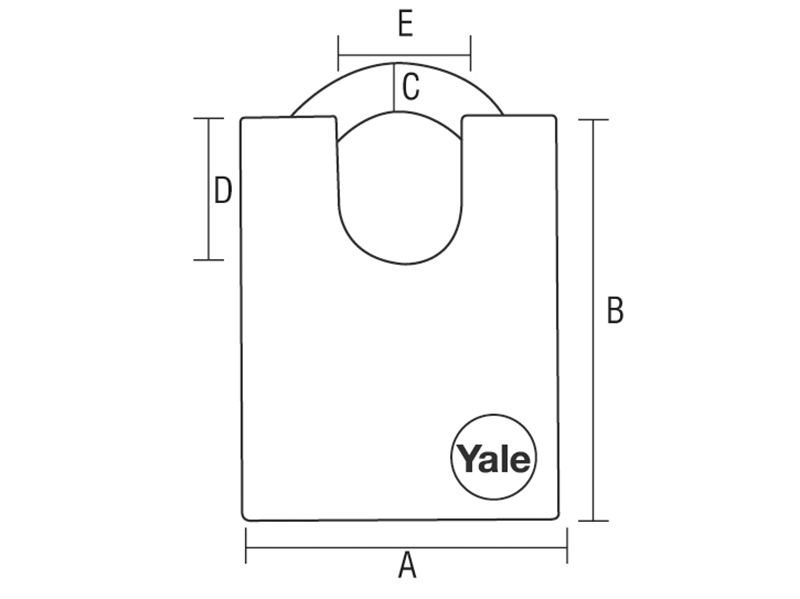 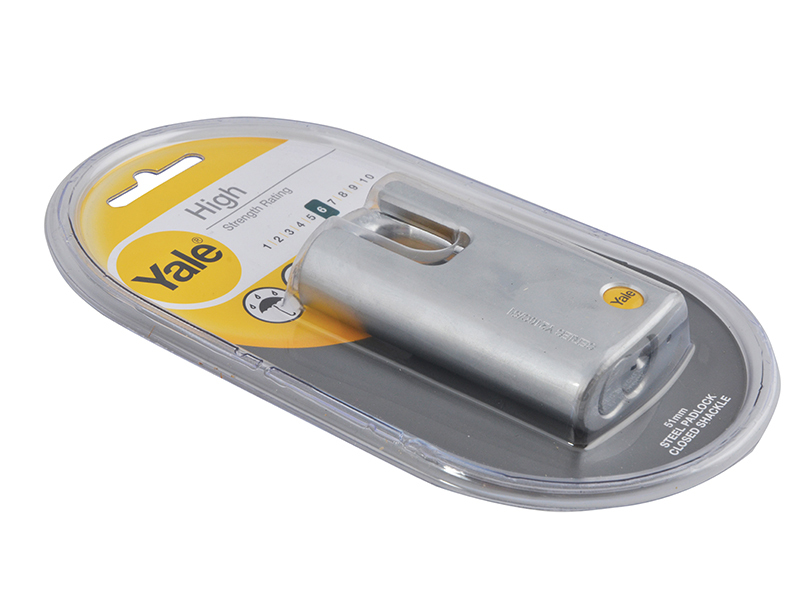 The Yale Y210 closed shackle padlock has a steel body which offers a high level of security and is ideal for outdoor use. 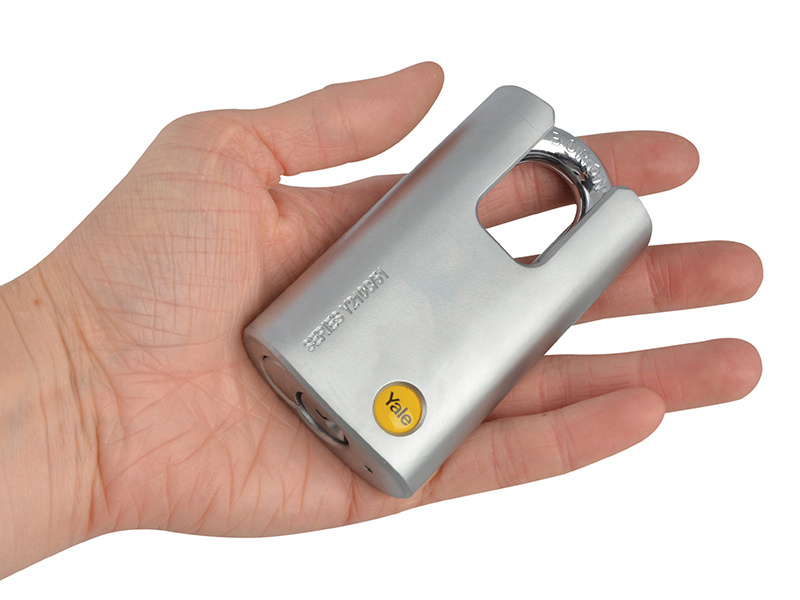 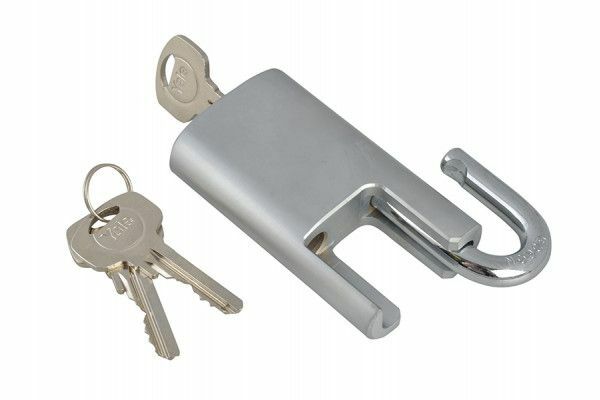 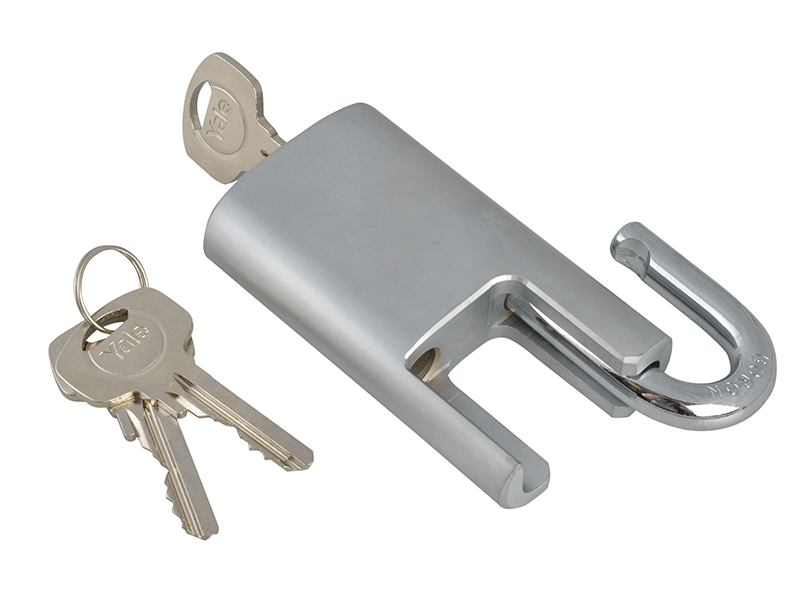 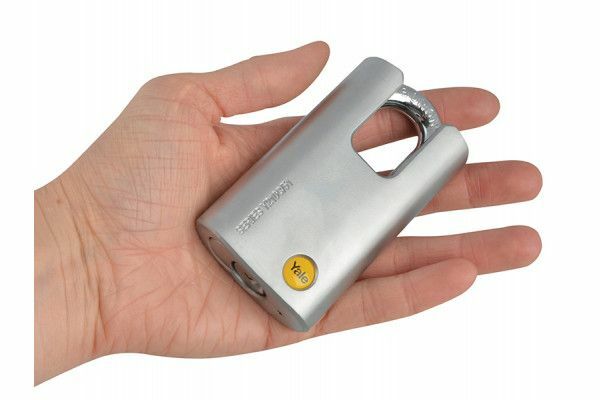 The padlock has a precision 5 pin cylinder with anti pick mushroom pins to withstand attack, as well as a chrome plated boron closed shackle for additional strength. 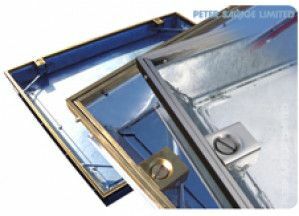 Its double ball locking mechanism provides added security. 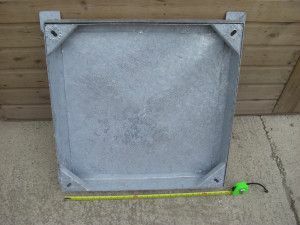 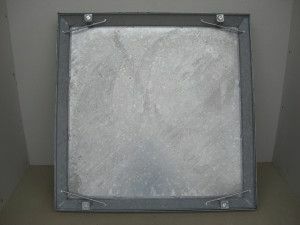 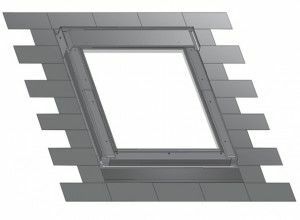 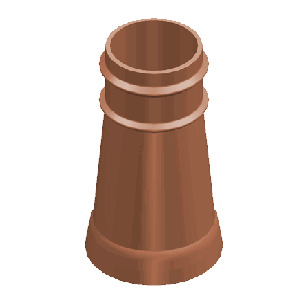 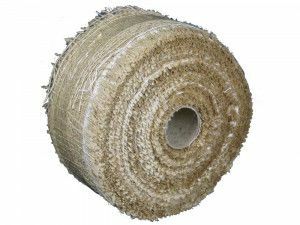 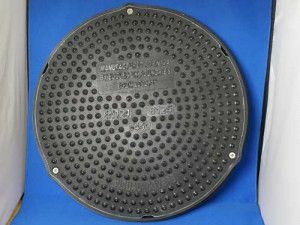 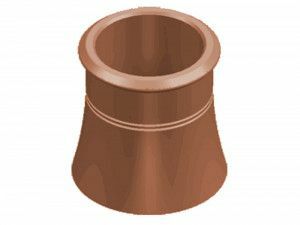 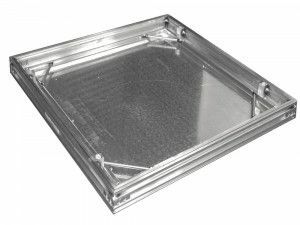 Body dimensions: 50.8 x 87.5 x 22mm. 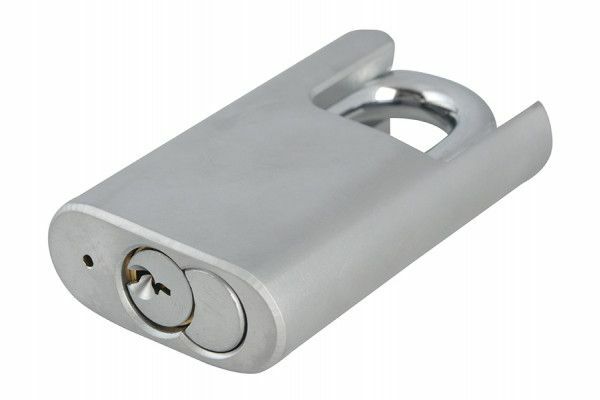 Shackle internal: 27 x 19.8mm.